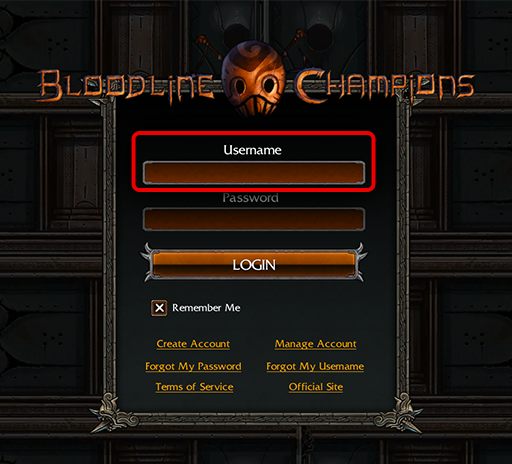 To play Bloodline Champions with an account created before 2015-01-28, you need to connect the existing account with a Steam account. 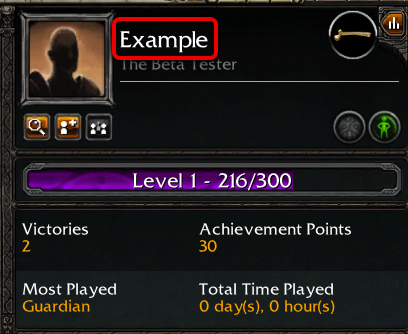 To do this, you need an Account Connection Key for the Bloodline Champions account in question. Retrieve your Account Connection / Transfer Key via Email. You only need to know the e-mail address of the account. Type in the e-mail address associated with your account, or accounts. Keys for all matching accounts will be sent to that address. Note: You must have access to the e-mail account in question to be able to receive your key. You need to have java script activated for Google reCAPTCHA to work. Directly retrieve the Account Connection / Transfer Key to a specific account here on the page by providing the full account information below. All data must match exactly (case insensitive) for automated key retrieval. Even if you do not have access to the e-mail account anymore, you still need to know what it is. This is NOT an email address, and should NOT include any spaces. An Avatar Name is up to 14 characters long, and contains only alphanumeric characters (a-z, A-Z, 0-9). If none of the above options work for you, contact support by filling out this form. Note: Your provided information will be matched with data as it were on your Funcom account at the time of export at ~10:00 UTC on January 28th 2015. Any changes made on your Funcom account after that point, will not have transferred to the data on our end.